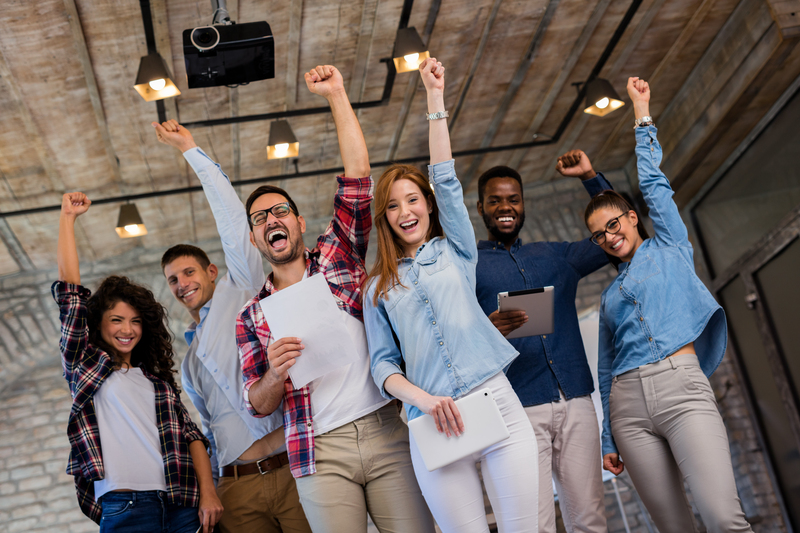 There is a saying in popular youth culture and reality TV that rings true to us when EasyEquities scored two wins at the Intellidex Top Stockbroker awards at the end of September: 'real recognises real.' 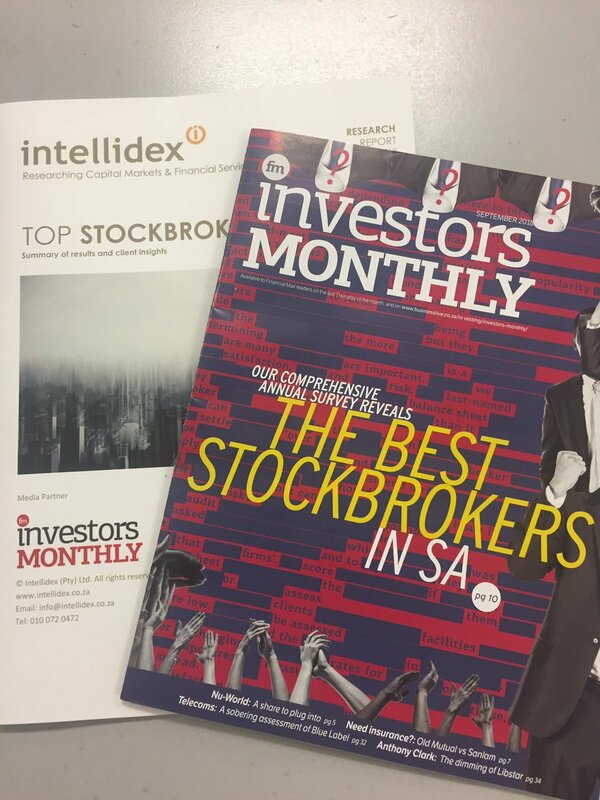 The awesome folks at Intellidex and Investors Monthly recently hosted the annual Top Stockbrokers awards in recognition of all the stock market players who make investing and trading possible in South Africa. 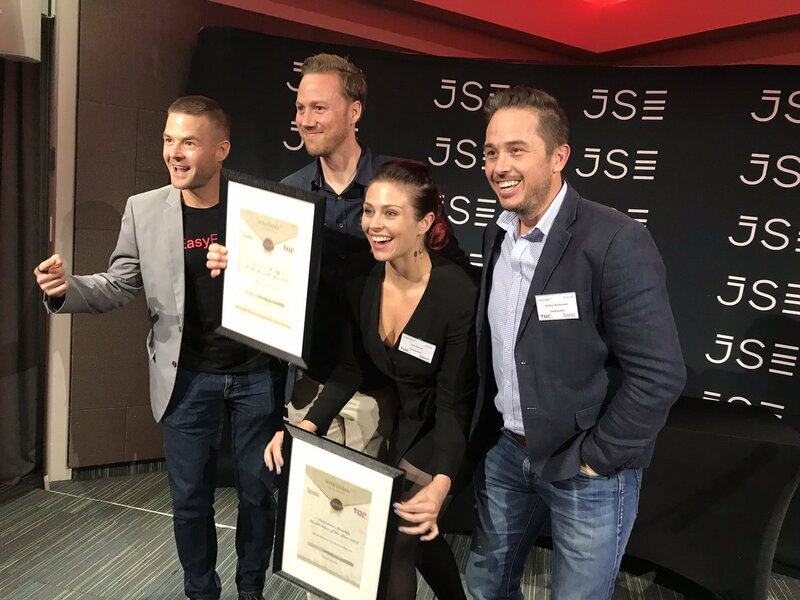 We took pole position on Top Online Stockbroker, and Top TFSA Provider in what would be a memorable evening for us at the JSE. For a fourth year running we went home with Tax-Free Savings Account provider award. While we are proud to have proven our consistency in what we offer clients as well as being recognised in the industry, we are excited to be at the forefront of such an essential and relevant vehicle in the financial space. As the team at Investors Monthly put it, "increased taxes in SA [...] have driven increased demand for tax-free savings accounts and for the ETFs that can be held in these accounts." In being a consistent TFSA provider, EasyEquities aims to be the go-to institution when the community needs a break from the taxman. According to Investors Monthly, the TFSA is best utilised when saving and investing for "long-term goal[s], such as children's education." While EasyEquities cannot directly influence national key-points like tax and education (#FeesMustFall), Easy is leading the way within the financial industry by being economically relevant through our industry-leading TFSA offering and consistently low-cost platform access. EasyEquities also took home the main online prize! In being the only FinTech company up against traditional stockbrokers, it would make sense for Easy to be in the running for the online category. As a digitally forward-thinking company, recongition in this category confirms the company's objective of owning the digital space. This could be why company CEO (not pictured), Charles Savage, is a big fan of the #DataMustFall movement. Despite the barriers to internet access the whole country faces (including the industry as a whole), gaining recognition as pioneers in this space confirms to us and the wider industry that EasyEquities' future is online. A big part of democratising the equity investment space is to provide online access indiscriminately. On the night, EasyEquities and Unum Capital dominated the stage by taking two awards each. As one of the most awarded participants on the night, the investment industry seems like it's warming up to the idea that Easy is here to change the landscape toward something more youthful. "EasyEquities has always impressed with its innovation as well as concerted efforts to make investing fun."